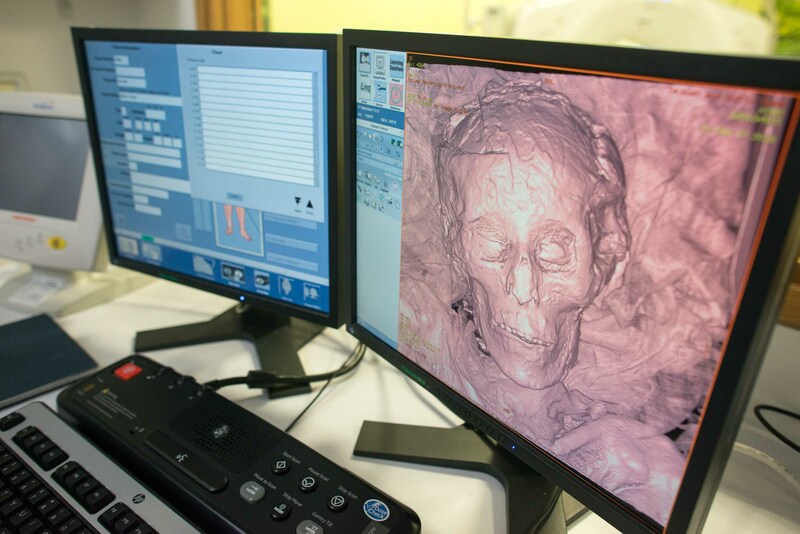 One of the most exciting projects in recent years at Maidstone Museum – the scanning and facial reconstruction of its very own 2,700-year-old mummy – is well underway thanks to the support of the Heritage Lottery Fund (HLF). 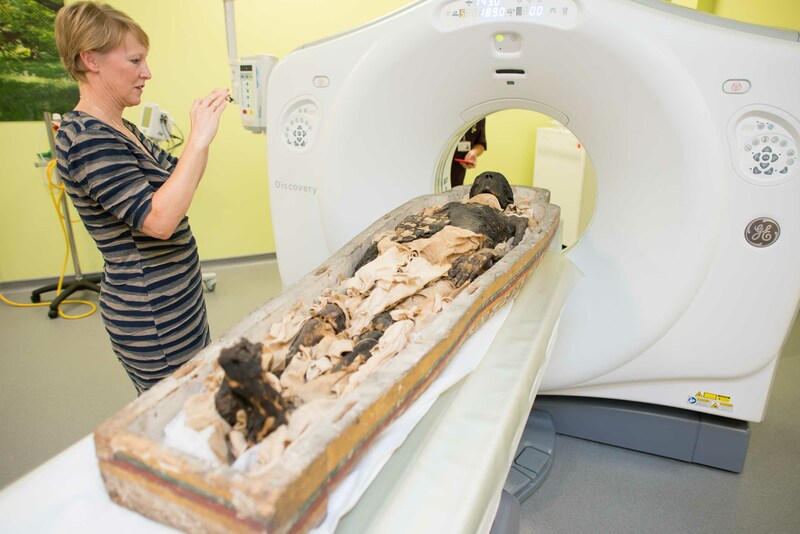 The project, within the redevelopment of the museum’s Ancient Civilisations gallery, has seen the mummy travel across Maidstone to KIMS Hospital to undergo a full body scan and closer inspection by the local team of radiologists. 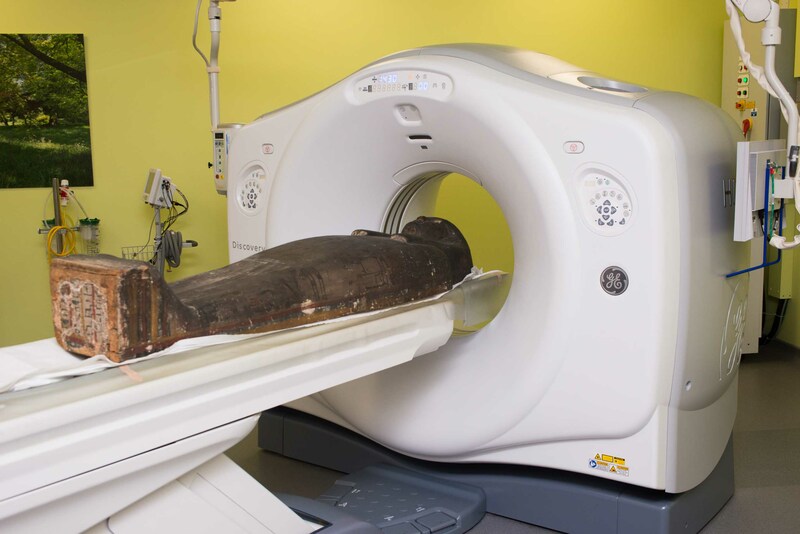 The scan has revealed a number of fascinating finds about the mummy as well as other mummified remains in the museum’s collection – all before the full investigation into results has really begun with a team of international specialists. The scans also show further evidence of a wedge fracture in one of her vertebrae, which is seen in patients suffering a downward impact, such as a fall or landing upright. Images show that there may be signs of healing, however, it indicates that Ta-Kush could well have been living with this injury. Further research into the life and conservation of Ta-Kush is set to be conducted over the course of the next few months with Liverpool John Moores University analysing the scans and creating a facial reconstruction. 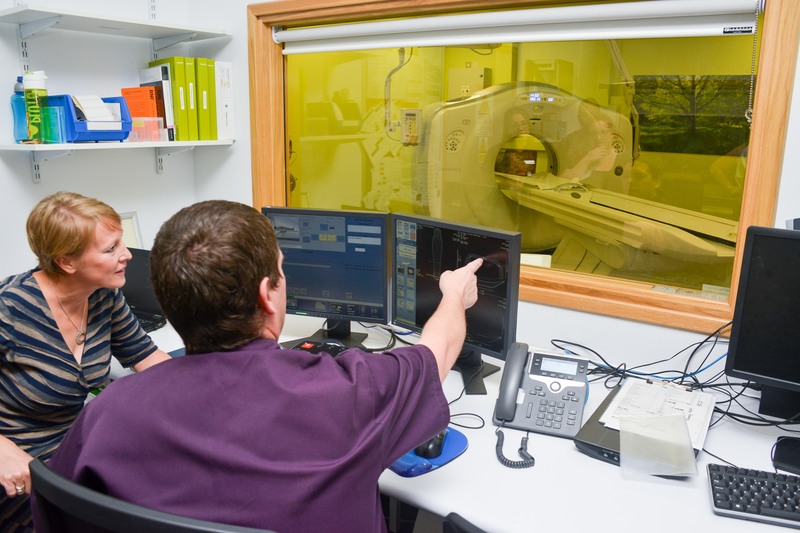 Thanks to the HLF funding, and with support from the Maidstone Museums’ Foundation, the Egyptology Department at the British Museum, the Petrie Museum at University College London, Western Ontario University and the Egypt Exploration Society, this research will uncover the stories behind the scanned human and animal remains ready for the redisplay of the wider Ancient Egyptian and Greek World collections, to be unveiled in summer 2017.